Goals: My big adventure for 2018 is the World Duathlon Championships in Denmark. I am also a member of the Wild Bruce Chase. an all women Trail Running Team with a plan to set a relay FKT on the Ganaraska Trail in Summer 2018. 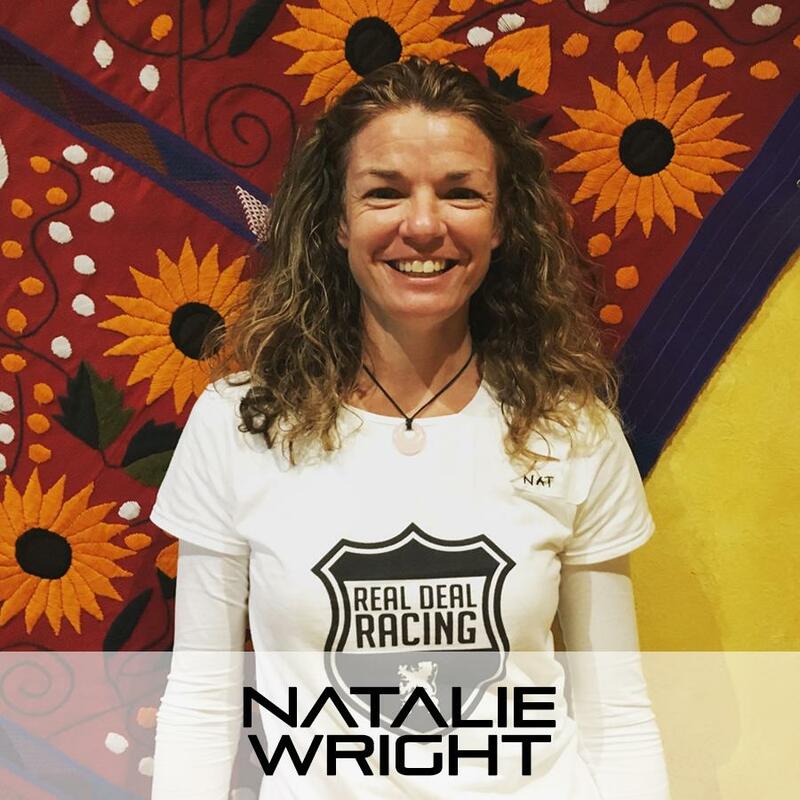 Recently joining the REALDEAL | AQUILA Ladyboss Team, I want to continue to improve my road racing skills. My favourite courses have short steep hills, lots of corners and steep descents. Throw in a couple of roundabouts and I am a happy camper. I also want to increase distance and speed in trail running and finally would love to qualify to race in Belgium at Cyclocross. ABOUT:I have always been an avid cyclist but only became competitive in cycling in 2015. I was introduced to Duathlons by a friend and saw it as an opportunity to blend both of my favourite sports. For additional training in both running and cycling, cyclocross is quickly becoming one of my favourite ways to race.Outside of riding, I enjoy trail running with my dog, paddleboarding (also with my dog) back- country camping and traveling. I was born in South Africa and have lived in the UK (where I really learned to cycle)A Midwife by profession, I am able to travel as a Locum in Central Ontario and to developing countries like Kenya and the Philippines where I set up a Non Profit to support local women and their Midwives.I am passionate about women's health care and am pursuing certifications in fitness and nutrition for women and girls of all ages.